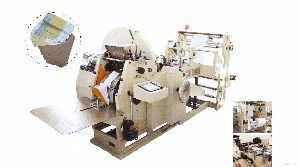 Ritebag : can handle 1 and 2 lanes respectively. 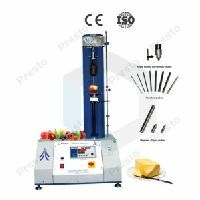 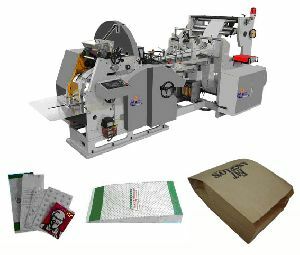 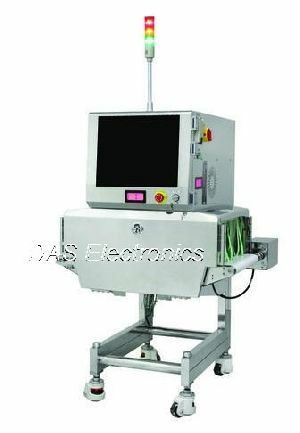 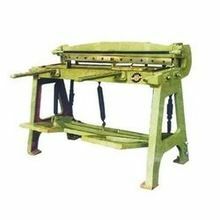 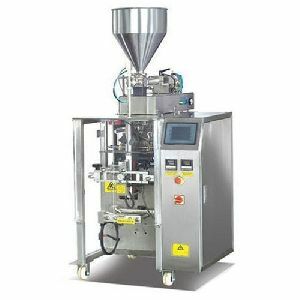 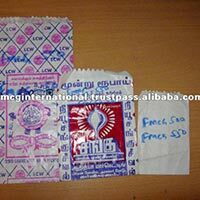 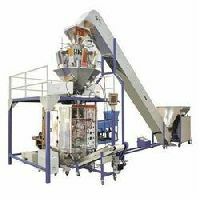 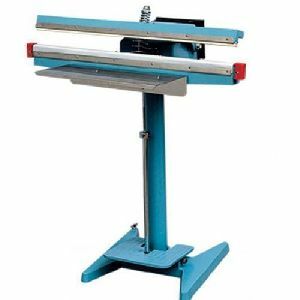 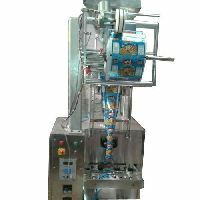 Our experienced professionals manufacture these machines in adherence with the set industry standards. 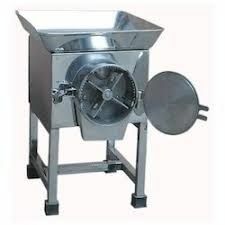 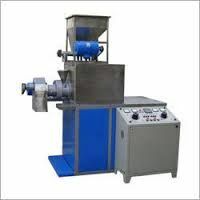 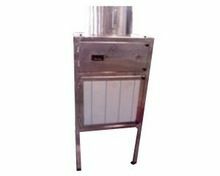 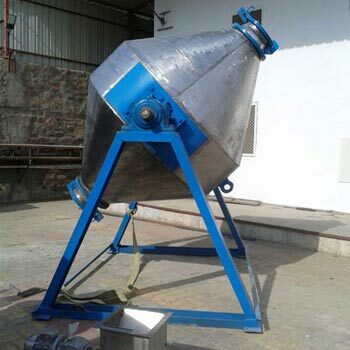 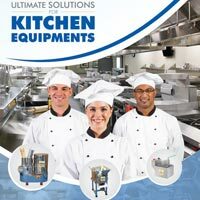 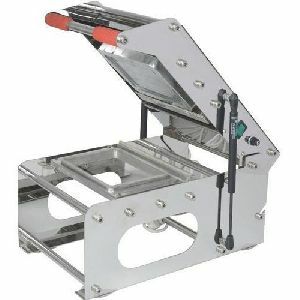 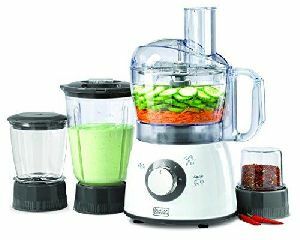 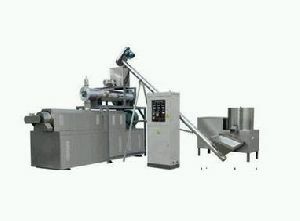 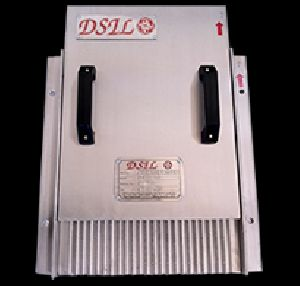 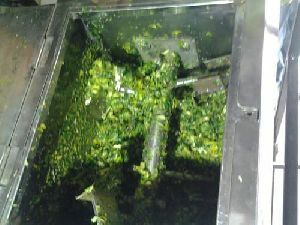 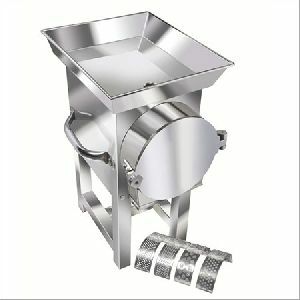 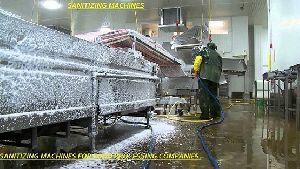 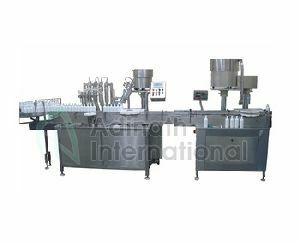 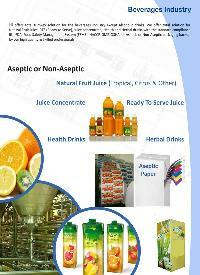 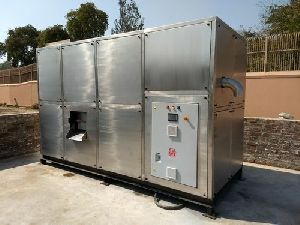 We are offering food processing machines.